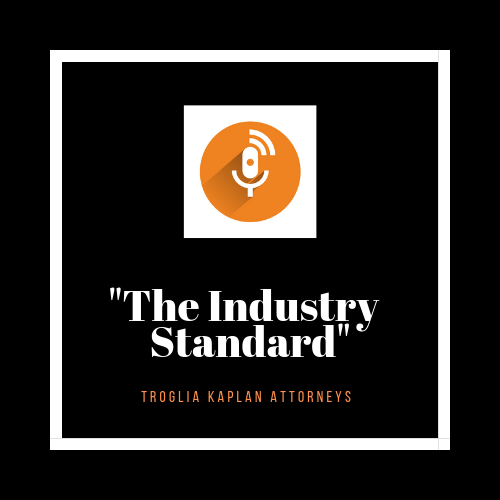 Troglia Kaplan — Episode 001 - "Welcome"
In the inaugural episode of The Industry Standard Podcast, music lawyers Josh Kaplan and Eddie Sanders introduce themselves to the podcast world. They cover topics such as; the first steps an artist should take in getting their business in order, 21 Savage's immigration hearing and Kanye West's legal battle with Universal Music Group. Click HERE to listen.